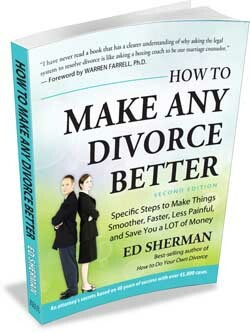 If your divorce isn’t going smoothly or to make sure your easy case stays easy. Specific steps that will help you reduce conflict, solve problems, and stay out of court. Based on 35 years of successful experience with over 45,000 cases. An improved update of our award-winning Divorce Solutions. CD INCLUDED with sample agreements, links and worksheets that will save you $$$, help you get organized, focus your thinking and increase your self-confidence. 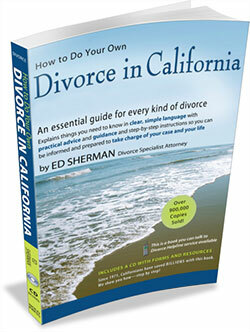 An essential guide for every kind of divorce in California. Doing your own divorce means that you become informed, prepared, and make your own decisions based on reliable information. That’s what this book prepares you to do. In clear, simple language, this book explains things you need to know and provides legal advice, practical advice and guidance. 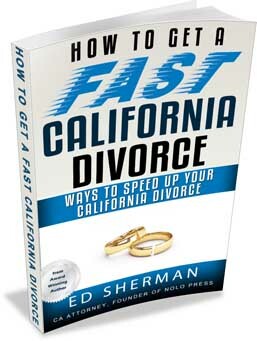 This PDF eBook will definitely do what the title says: show you how to speed up your California divorce. 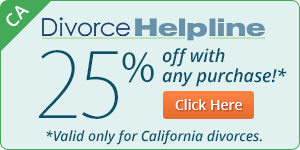 Surveys have shown that one of the biggest problems people report regarding their California divorce is how long it takes. 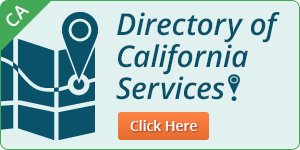 The California court system seems to get slower every year, but it doesn’t have to be that way for you. 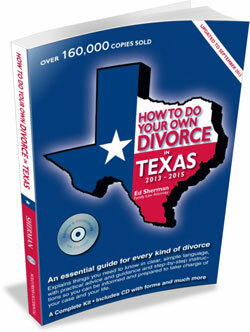 An essential guide for every kind of divorce in Texas. Better divorce outcomes. Studies show that people who are informed and prepared get better divorce outcomes. That’s what this book is all about. In clear, simple language, this book explains things you need to know and provides practical advice and guidance.